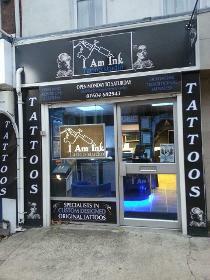 I am Ink tattoo studio on Northampton's Wellingborough road. 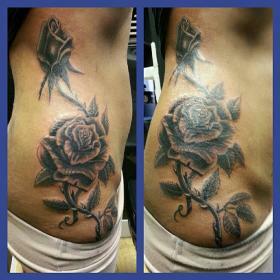 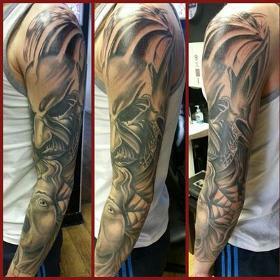 One of Northampton's premier Tattoo studios specialising in custom artwork. 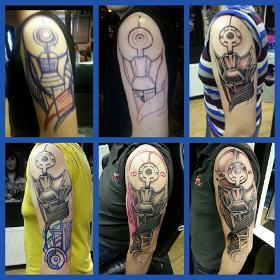 All styles catered for with a portrait specialist available.